Exclusive! A cozy classic. 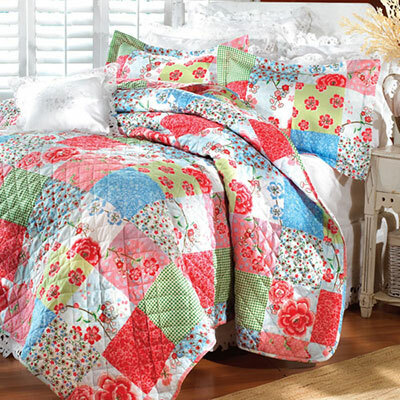 This printed Patchwork Quilt Set of pretty pastels works for guest room, child's room or master. 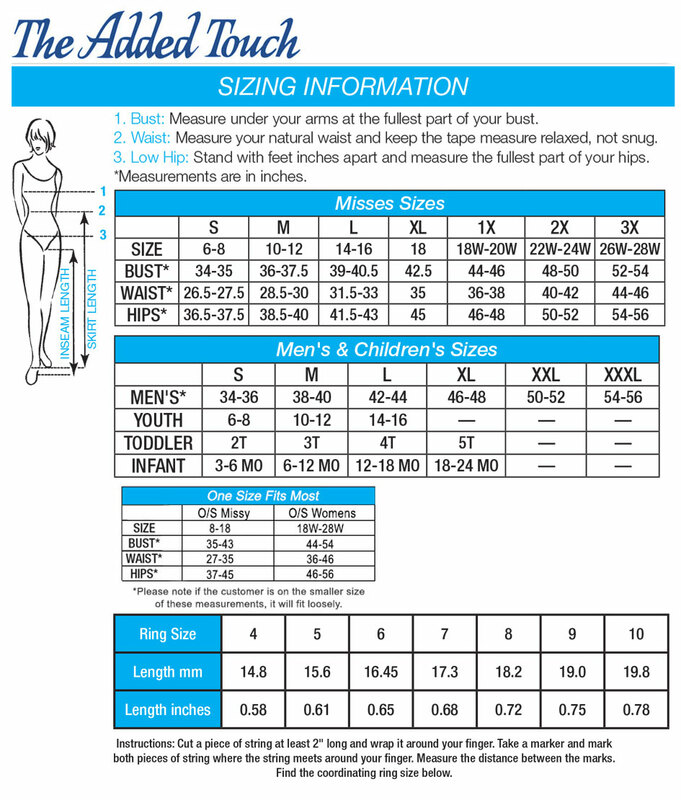 Extra soft and longwearing in polyester microfiber with polyester fill. Machine wash. Imported. Hurry! Quantities are limited!